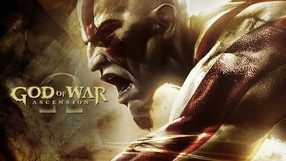 A pack containing the first two games from the bestselling God of War series, remastered for the users of next generation consoles. 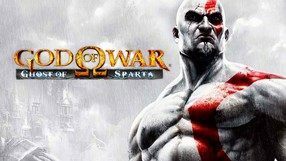 In both games, originally released for PlayStation 2 in 2005 and 2007 respectively, we learn the story of the Spartan warrior Kratos, currently a hatchet man working for the Olympians. 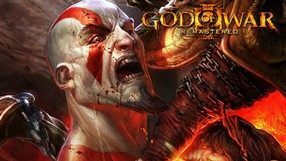 The gameplay is implemented in the form of a brutal third-person slasher, as we deal with a throng of mythological monsters and even mighty gods like Ares, or Zeus himself. 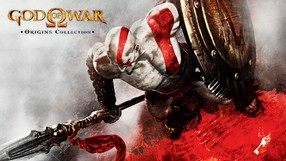 We also meet many famous characters and get some mythical artifacts that help us fight in various ways. 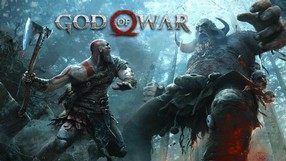 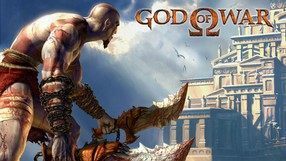 The first two parts in the series that comprise the God of War Collection have been refreshed by Bluepoint Games studio, now supporting 720p resolution and 60 FPS. 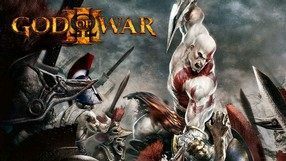 The support for Trophies, not present in PlayStation 2 editions, has also been added.